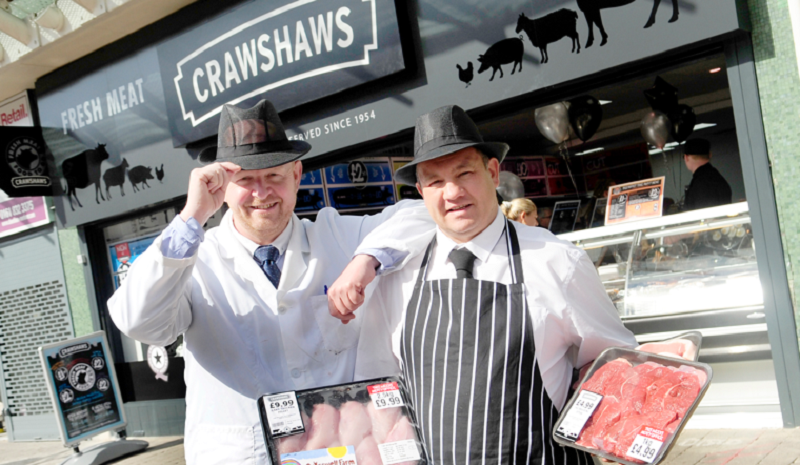 The high street chain of butcher’s shops, Crawshaw Group, has gone into administration. The 40-strong chain made an announcement to the AIM stock exchange on 31 October which said the board said had been considering a number of remedial actions including raising additional funding through an equity capital raising, but discussions with existing investors and prospective investors had not been successful. “In the light of the above and the operational and financial uncertainty which the Company now faces, in order to protect both shareholders and creditors, the Board has taken the decision to place the Company into administration and intends to appoint administrators shortly with the purpose of seeking buyers for the Group’s business and assets on a going concern basis,” the company said in a statement. Earlier this year 2 Sisters founder Ranjit Boparan became a significant shareholder in the Group investing approximately £5.1m for a 29.9% stake in Crawshaw, with warrants to acquire a further 20.1% of the Group. He also became an advisor to the Board.